Truth by Kbaig: The Resign of NDS Chief a Big Development for Peace in the Region! 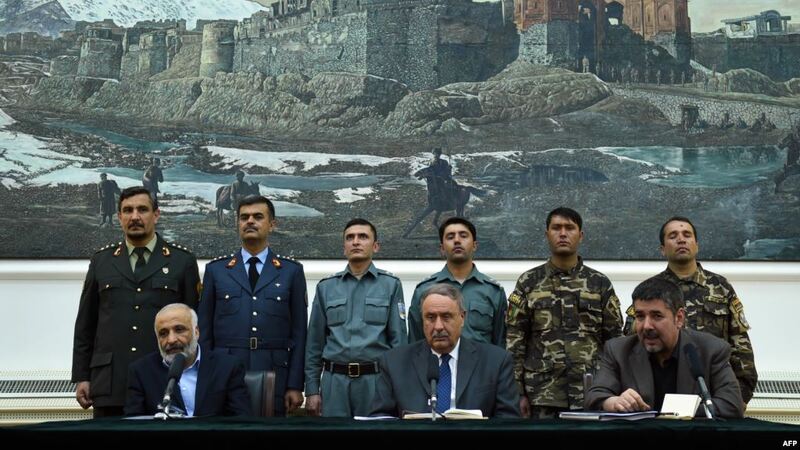 The Resign of NDS Chief a Big Development for Peace in the Region! In the August 2015 three Afghans namely Daulat Khan, Qasim and Hazrat Ali were arrested from Rawat, Islamabad. These three Afghans were working for RAW as operators. On the lead provided by these Afghans, security agencies arrested another Afghan namely Abdul Hameed from 9/4, during investigation it was revealed that he worked for The National Directorate of Security (NDS) and local operator of Afghan Intelligence in Islamabad. 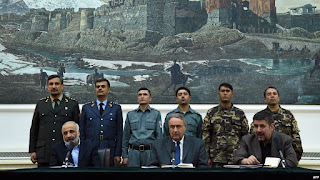 The nexus between RAW and Afghan NDS for terrorism in Pakistan was revealed in such a time when Pakistani and Afghan Intelligence agencies were going to sign a deal for mutual cooperation which was rejected by Chief of NDS, Major General Rehmat Ullah Nabeel. Due to this rejection Pak-Afghan relations got deteriorated; everyone was astonished on this sudden change. However, this is not the first time when the RAW-NDS nexus have been busted for terrorism in Pakistan. International analysts having keen eye over Afghanistan situation were aware that Indian RAW operates in Karachi Sindh on its own, while in Balochistan, KPK, Punjab and tribal areas Indian RAW is running its terrorist operations through Afghans (especially NDS). India has been exploiting her presence in Afghanistan as a second battlefront against Pakistan which was revealed by Chuck Hegel, ex-Defense Secretary for USA during his address to Oklahoma University on 26 February 2013. Indian preferred silence to protest against Chuck Hegel’s statement because she was aware that protest would let open the Pandora Box that would unveil Indian role in formation and funding of BLA, BRA, and BLF. World would have known that how India is utilizing Afghan Intelligence agency for terrorism in Pakistan. Last year on 16 December, terrorists attacked Army Public School, Peshawar which changed the whole scenario. Pakistan army decided to deal with terrorists and their facilitators with ironically. It was decided that foreign funders and facilitators of these terrorists would be also unveiled and truth would told to the world that who is responsible for the deteriorating peace in South Asia and fueling terrorism in the region. 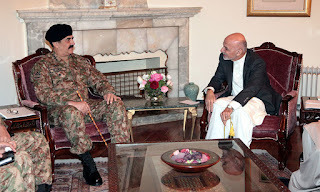 Thus General Raheel Sharif along with General Rizwan visited Kabul and presented the undeniable evidence to Afghan President, US and NATO chiefs that APS terrorist attack and attack on airbase were planned and controlled from Afghanistan. 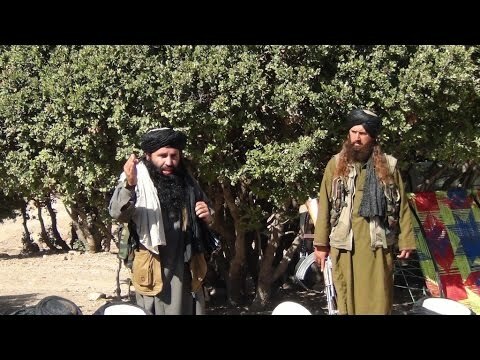 They demanded that either Afghanistan should hand over Mulla Fazal Ullah to Pakistan or eliminate him herself. Although, Afghan President promised to take care of Mulla Fazal Ullah but failed to execute his own presidential orders in his own country because of strong relations between Rehmat Ullah Nabeel, Chief of NDS and India. 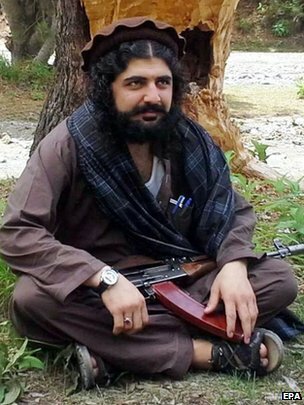 Role of Rehmat Ullah Nabeel, Afghan Intelligence agencies NDS or KHAD is not a secret anymore. In 1980 Indian RAW and Russian KGB utilized Afghan Intelligence agencies for bomb blasts in Pakistan. Apparently, NDS is in the control of Afghan President but actually it is controlled by Abdullah Abdullah. Perhaps that is why India has always exploited Afghanistan as a launching pad of terrorists into Pakistan. The steps taken by Pakistan to stop Indian terrorism in Pakistan is mainly criticized from within Pakistan. This is also a bitter reality that those elements who criticize Pakistan’s policy over Afghanistan, oppose the construction of Kala Bagh Dam but they did not like to criticize Indian war crimes in Kashmir. However, due to the changing scenario of the region, increasing interest of Russia and China for peace in Afghanistan and in the region, the challenges posed by China to USA and her western allies, may render it impossible for India to exploit Afghanistan against Pakistan. Because all big powers have at least to look towards Pakistan for restoration of Peace in Afghanistan perhaps it was necessary to remove pro-Indian Major General Nabeel from NDS. 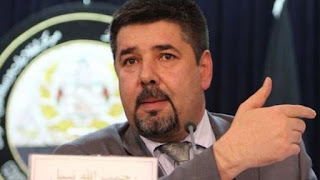 Since, Ashraf Ghani came into power how, Rehmat Ullah Nabeel sabotaged the attempts to establish relations between Pak-Afghanistan this is a separate discussion. 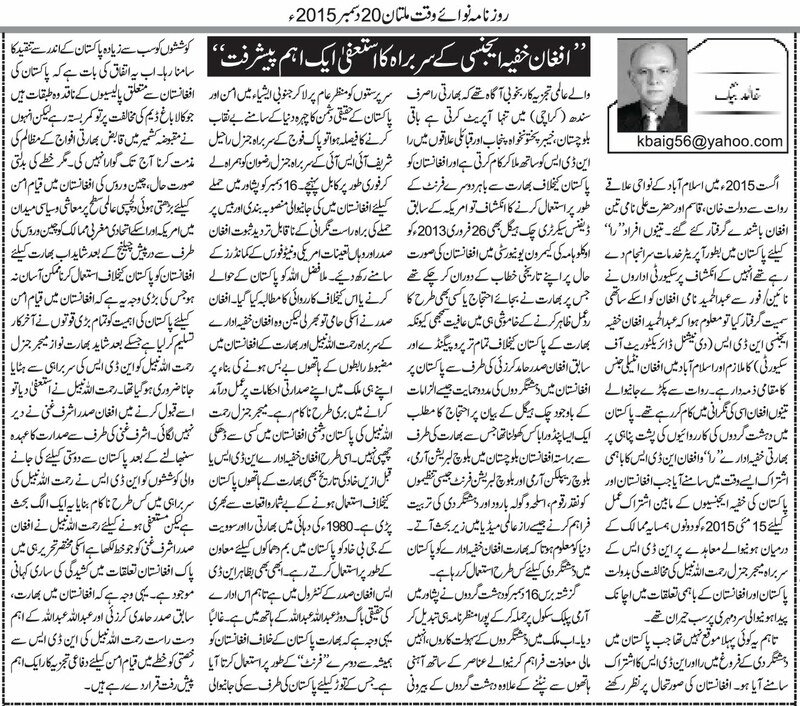 The resignation written to Ashraf Ghani by Rehmat Ullah Nabeel tells the whole story about tension in Pak-Afghan ties. That is why resignation of Rehmat Ullah Nabeel is being taken as an important development in the region by defense analysts.